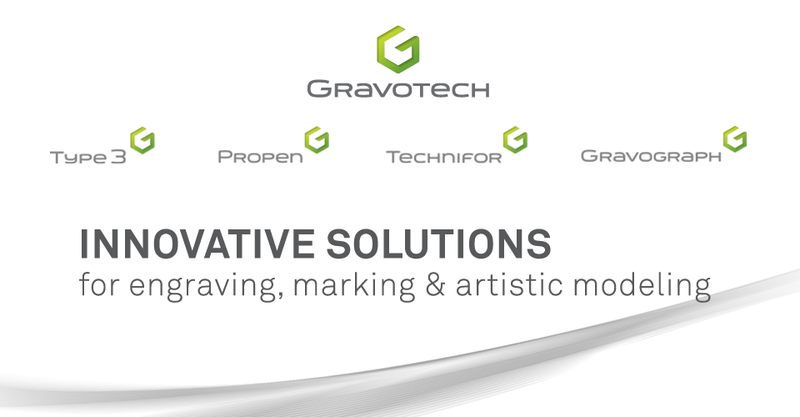 Come check out Gravograph at the SignWorld Convention in Las Vegas, NV. The tradeshow this year will be held at the Monte Carlo Resort & Casino on March 11-12. Don't miss this great opportunity to see Gravograph exhibit the latest in laser and rotary machinery at Booth 106. Come join the fun!